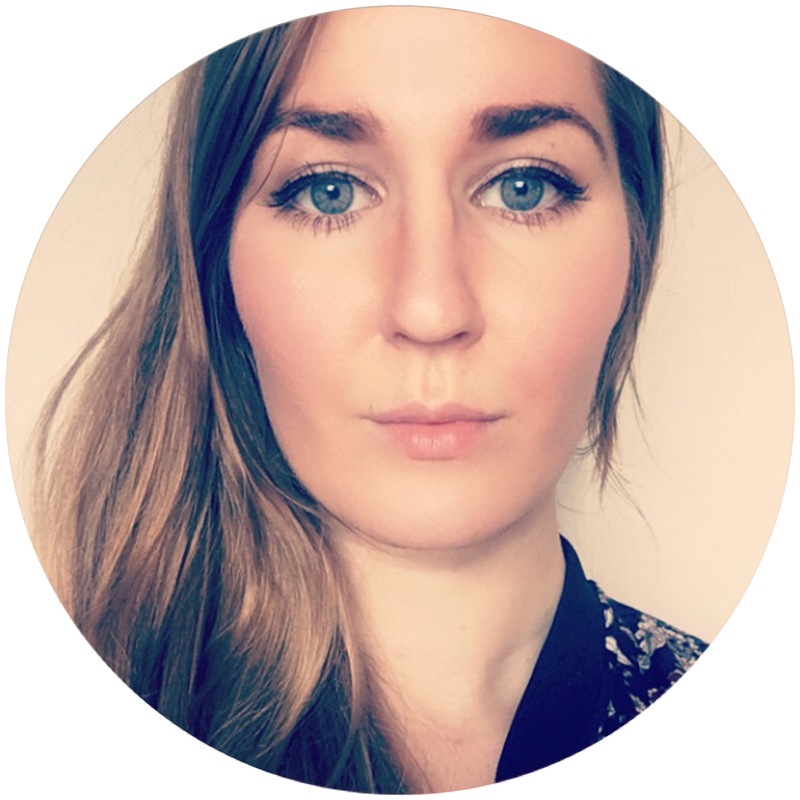 Last fall H&M released their new beauty line and I have tried a few of their polishes. 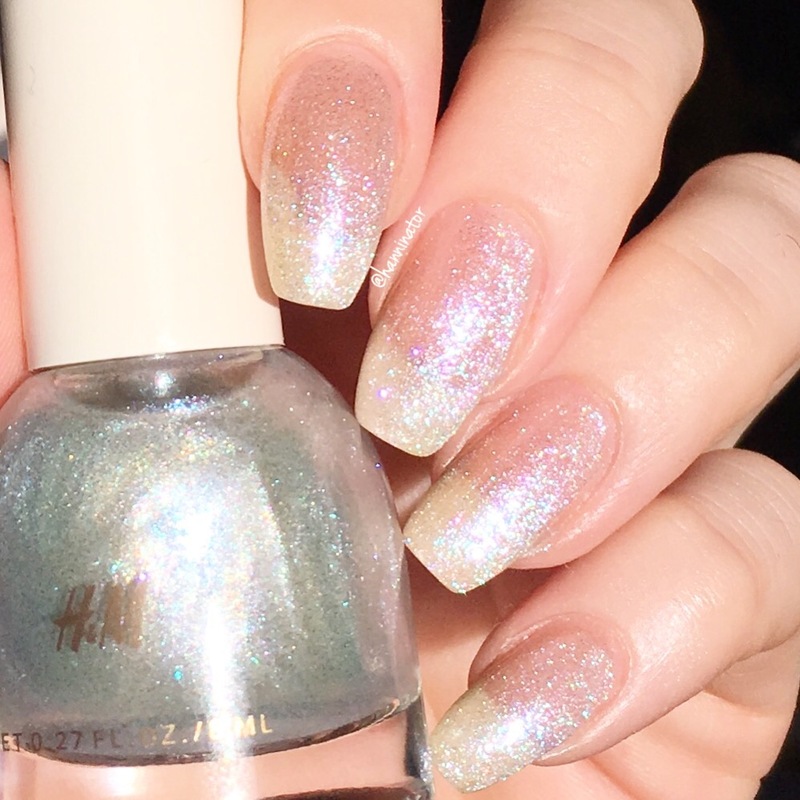 Space Race is a silver linear holo polish that covers in two coats. It dries a bit dull, so make sure to add a glossy top coat. Yolo Holo is a very sheer pearl polish, here I’m wearing three coats. It is best suited as a topper. 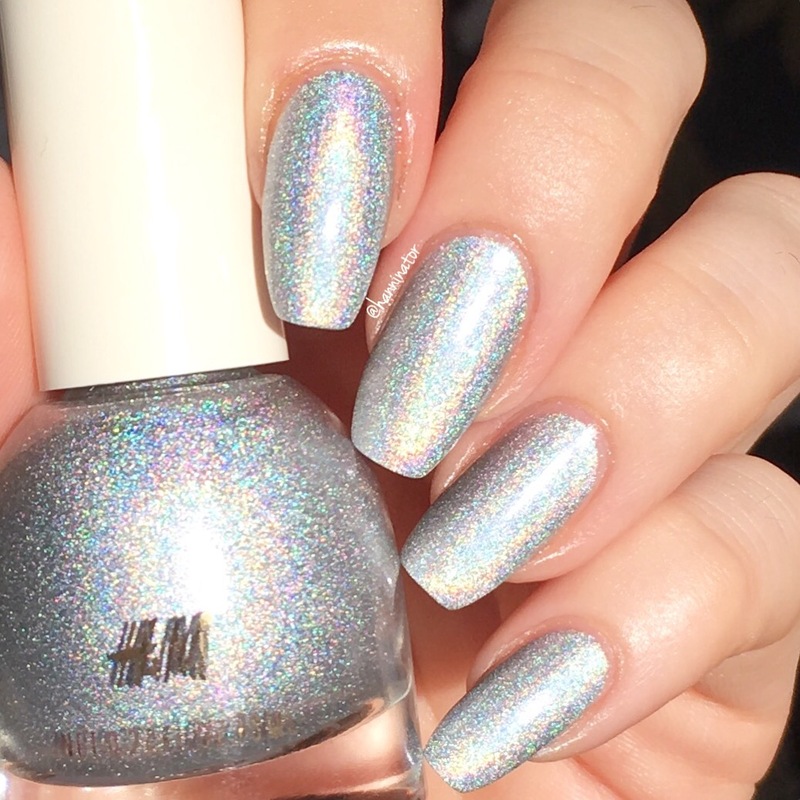 I think the name is a bit confusing since this is not a holo polish. 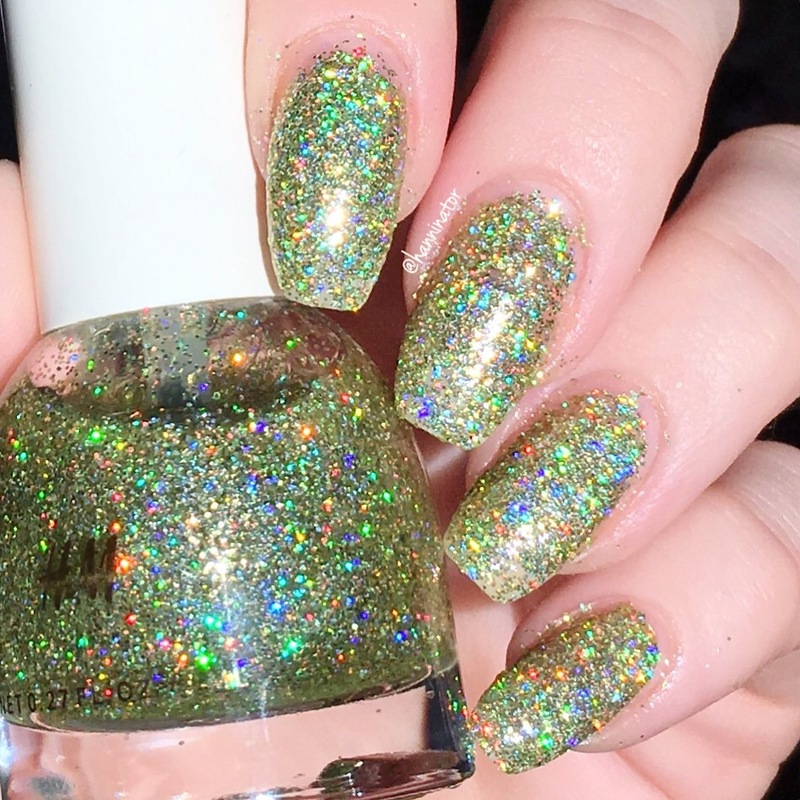 Fairie Holo is a gold holo glitter polish. My nails looked like disco ball with this polish on. Here I’m wearing three sponged coats over one painted coat. 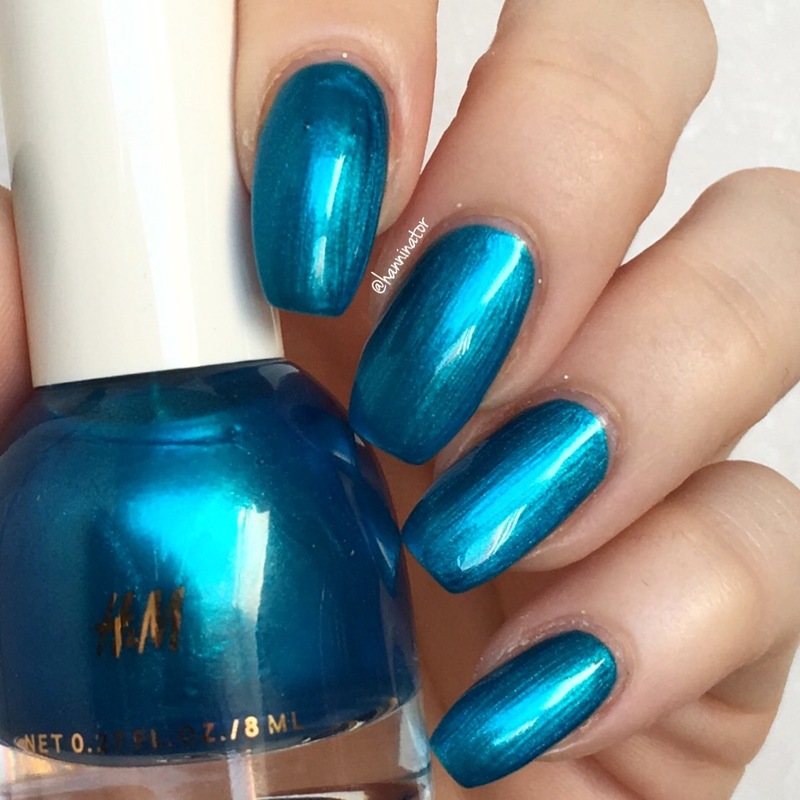 Undersea is a blue metallic polish that covers in two coats. Parisienne is a bright red polish, here I’m wearing three coats and as you can see I still have a bit of VNL. Over all I’m pretty impressed with the polishes from H&M. They have a brush that is easy to work with and the formula was good. And they are pretty cheap, 49 kr each (though I got a few on sale for 10kr each!!!). Out of these polishes Space Race is definitely my favorite! 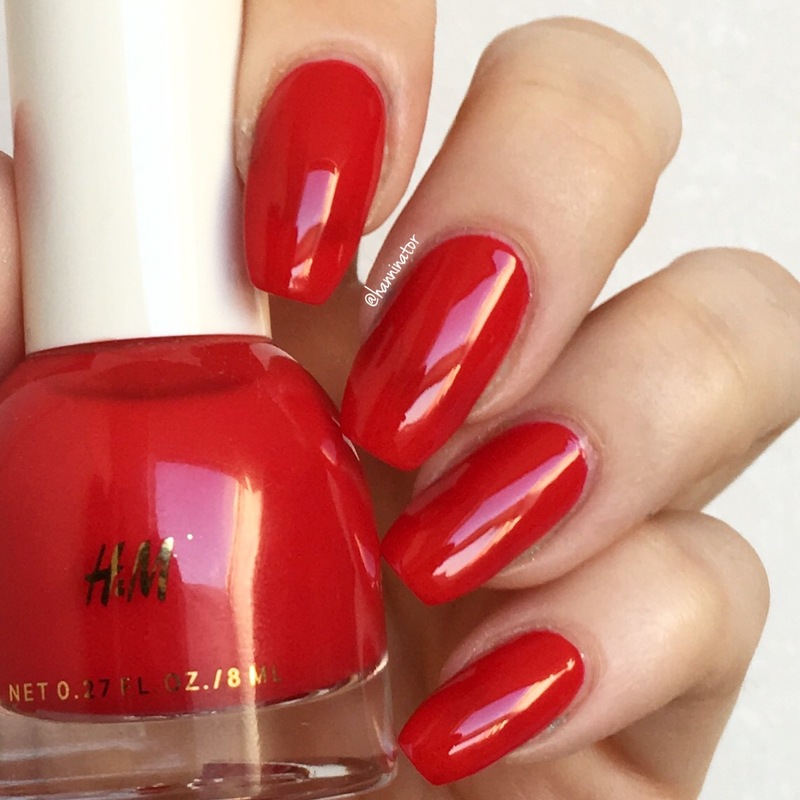 Have you tried any polishes from H&M? Did you like them?